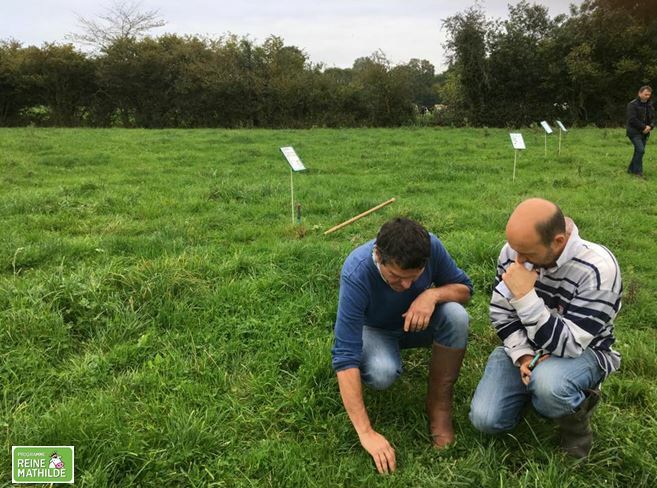 The Reine Mathilde project is developing and strengthening the production of organic milk in Normandie in France, encouraging best sustainable practice through the creation of a cooperative demonstration farm. The French government has set a target of 20% organic milk production by 2020, but today a very low percentage of total milk production is organic. 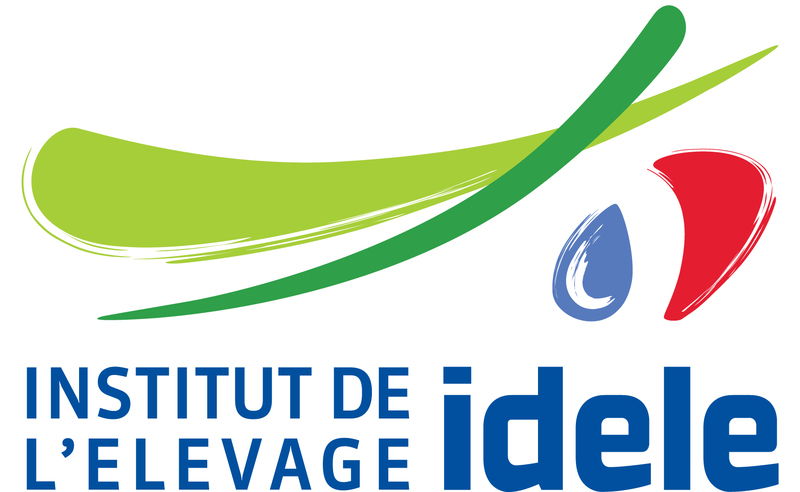 With the support of the Danone Ecosystem Fund, Danone France and Les 2 Vaches together with Institut de l’Elevage, the Reine Mathilde project aims to develop a secure and sustainable source of organic milk in the Basse-Normandie region. The project involves the creation of a cooperative demo farm to promote sustainable practices through a combination of training for farmers and the testing of new farming techniques. The project and associated training will enable farmers to boost their organic production, increasing their income and consolidating their jobs, while Danone France & Stonyfield benefit from a new source of organic milk in the region.